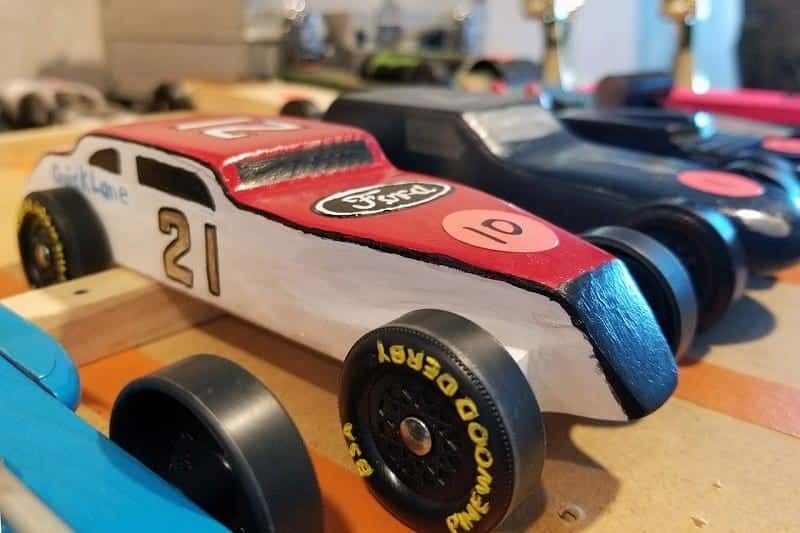 District Pinewood Derby Finals – FREE OF CHARGE – Now Open To All Cub Scout Racers at Ridgedale Center – Mar 16, 2019 – CHECK IF YOUR PACK RACERS ARE ATTENDING! 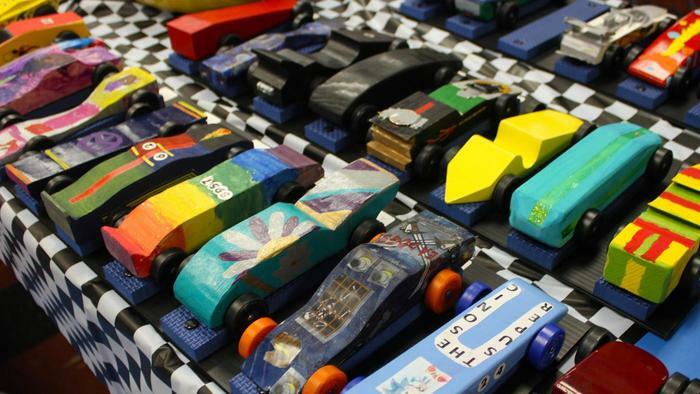 District Pinewood Derby Finals AND MORE! – SCOUT FEST at Ridgedale Center – Mar 16, 2019 – CHECK IF YOUR PACK RACERS ARE ATTENDING!